Are your carpets looking dirty? We can make them flawless again! 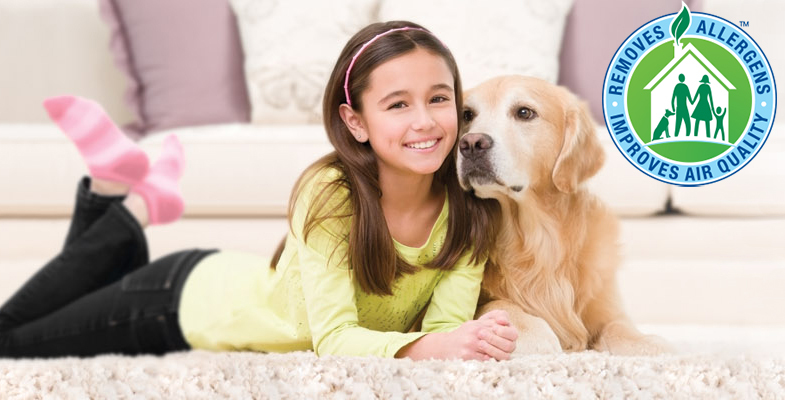 Why trust your valuable carpets or upholstery to just any carpet cleaner? Rudy and Stephanie, the owners of Flawless Carpets Chem-Dry have a combined 38 years experience providing the highest level of customer service you expect each and every time. 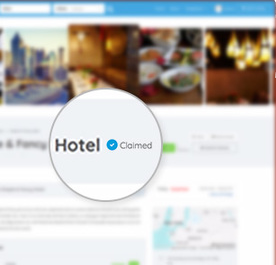 Their motto is to ensure you receive a high standard of service and are 100% satisfied with the end result. 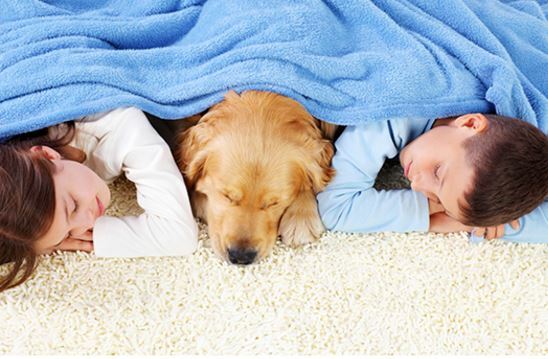 With Chem-Dry your carpets will always be Drier, Cleaner and Healthier. Both Rudy and Stephanie guarantee a high quality, professional carpet cleaning experience for both domestic and commercial customers. As the business owners, they are committed to providing a cleaner, healthier home or work environment. 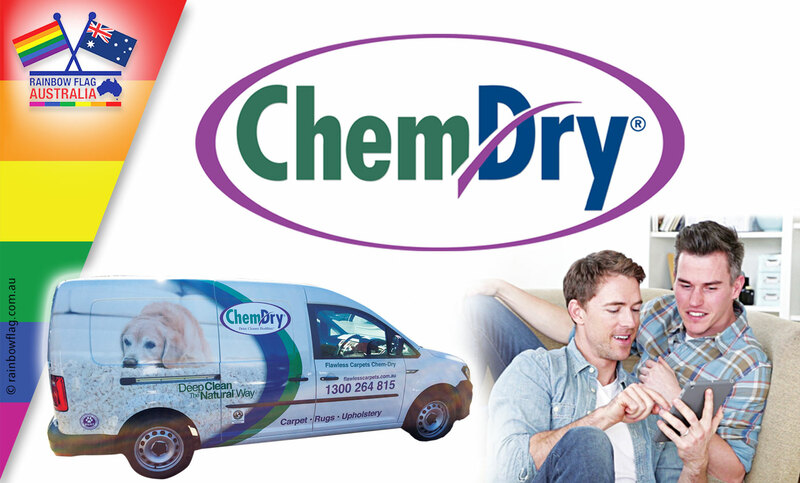 They are delighted to be a part of the largest carpet cleaning company, Chem-Dry. Thank you for visiting the page of Flawless Carpets Chem-Dry as part of the Rainbow gay friendly network. 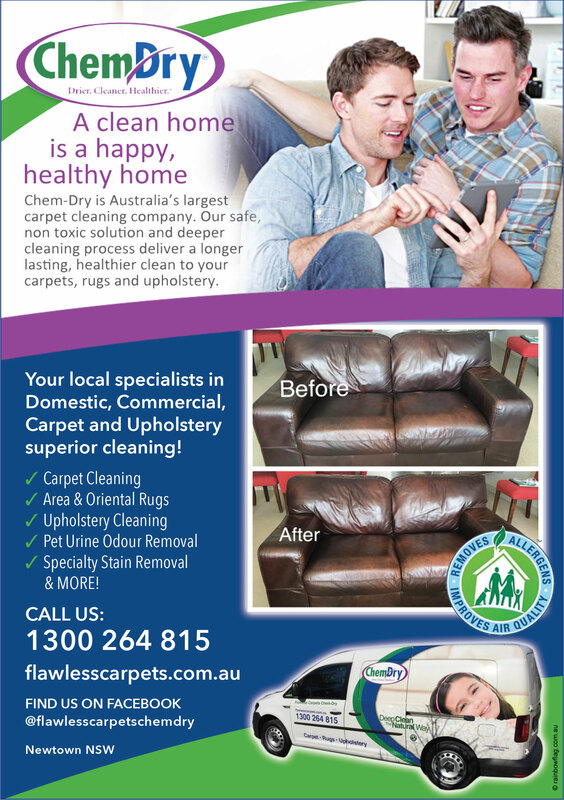 Flawless Carpets Chem-Dry is located in New South Wales and are happy to assist the gay and lesbian /lgbti community when looking for Carpet Cleaning. Flawless Carpets Chem-Dry is proud to be part of the rainbow flag Australia network and can be contacted on 1300 264 815.